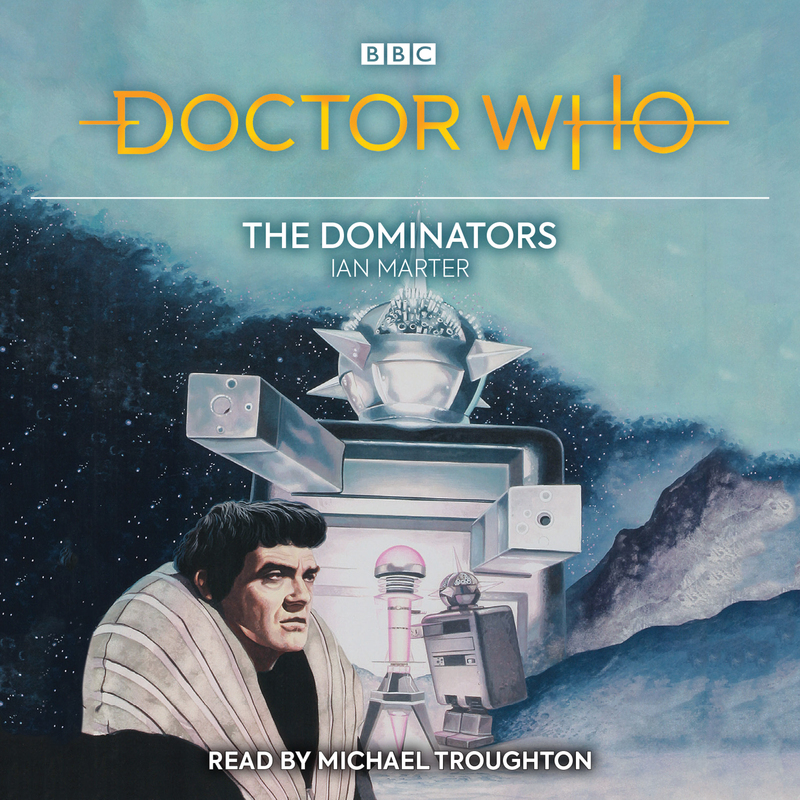 Michael Troughton reads this gripping novelisation of a classic adventure for the Second Doctor. The Doctor remembers Dulkis as a civilised and peaceful place. But times have changed, and his second visit is not quite the holiday he was expecting. When the whole planet and its inhabitants are threatened with annihilation by an alien race, the pacifist Dulcians are more reluctant than ever to engage in acts of violence. None of them will lift a finger to fight the Dominators and their robot slaves, the Quarks. The Doctor, Jamie and Zoe may be the only ones capable of intervening to save the whole planet.